Price (incl.vat) 909.00 - 909.00 € / pcs ✔ Delivery time 5 - 10 working days. ✔ In stock. 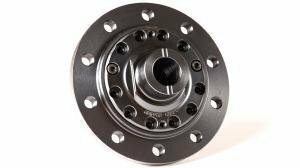 The Quaife differentials fit in place of the original differential and are precisely machined, meaning that they don't need any modifications in order to work or even shimming in most applications. The Quaife ATB differentials also work seamlessly with the original traction control so you can enjoy the safety and driveability of your car. Do you see that yellow light flashing when it's wet? This is the cure! 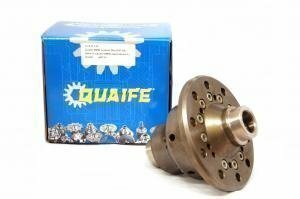 The Quaife ATB limited slip differentials are one of our top selling lines, that is why we stock most units at a very competitive price. 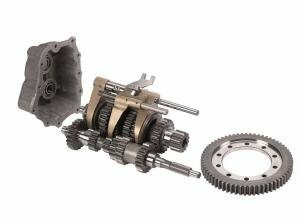 So why choose a Quaife limited slip differential? Works with original traction control and abs systems. When you want, you can drive like a gentleman without noise, or push the car to the limits - it's your choice. No additional noise or vibrations. A Quaife LSD never completely locks the wheels, but instead transfers more power to the wheel that has more traction. Manufactured and designed in the UK. A great choice for slippery conditions unlike clutch-type diffs which completely lock the wheels. In the opinion of many of our customers: Quaife is the best upgrade they put on their car. Note: Please add your vehicle VIN number to your orders additional details on the checkout page. 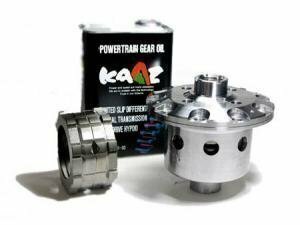 This way we can confirm the correct type of Quaife differential and avoid hassles. You can usually find the VIN on your registration or on other documents from your car. If you want more information, please contact our sales and we will be more than happy to help you out! What's the difference between 1- and 2-way? 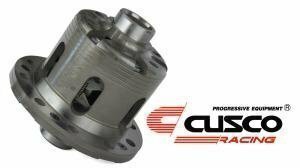 What's a torsen, spool, viscous, active or clutch type diff? What percentage? Read our Limited slip differential 101 (Opens in a new window). The clip is about Quaife as a manufacturer, as they make almost everything which involves cars and gears. Installation costs are usually 200 to 300 € when done by a professional, but it's not very hard to install it by your self. 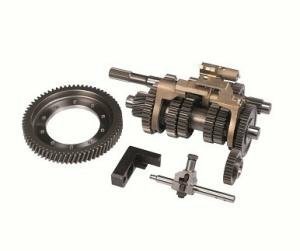 The Quaife differential it's self is precisely manufactured to original specs. Assuming the original differential units of the car are as precise, shimming is not required all though it is good to check when you're at it. 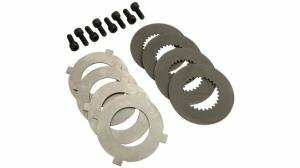 It is important to keep bearings and shim plates in the original order, as changing the side or order can also change the pinion shimming. If you want to install the unit your self, check out YouTube for some videos or ask a friend to help you out. Installation is easy as long as you know what you're doing, and on-line guides are widely available for most applications. The Quaife tosen requires non-lsd oil. 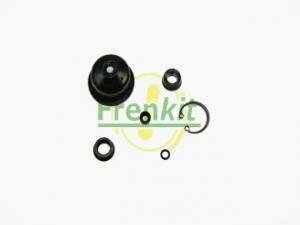 The LSD-additives are basically friction modifiers which reduce friction, in turn hurtin the optimal operation of the differential. A good example of oil is the Red Line NS-range. Viscosity should be selected based on the manufacturer's rating. Quaife's lifetime warranty covers differential problems apart from natural wear, provided lubrication has been taken care of. Warranty also covers motorsport and competition use. 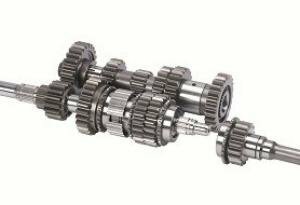 Quaife is one of the leading gearbox and limited slip differential manufacturers in the world. Established in 1965 and with a lifetime warranty, you can't go wrong when choosing a Quaife ATB diff or one of their gearbox solutions.